The Jefferys Education Partnership wants all our schools to be outstanding: through outstanding pupil achievement; from outstanding teaching; with outstanding behaviour; and safety due to outstanding leadership. The team is passionate about the central role of education in improving individual life chances for children and young people. We bring experience of working as teachers, headteachers, subject experts, inspectors, advisers, school improvers and leaders of a range of school responsibilities, including early years, special educational needs (SEN) and behaviour. We believe in a local education with national and international perspectives. 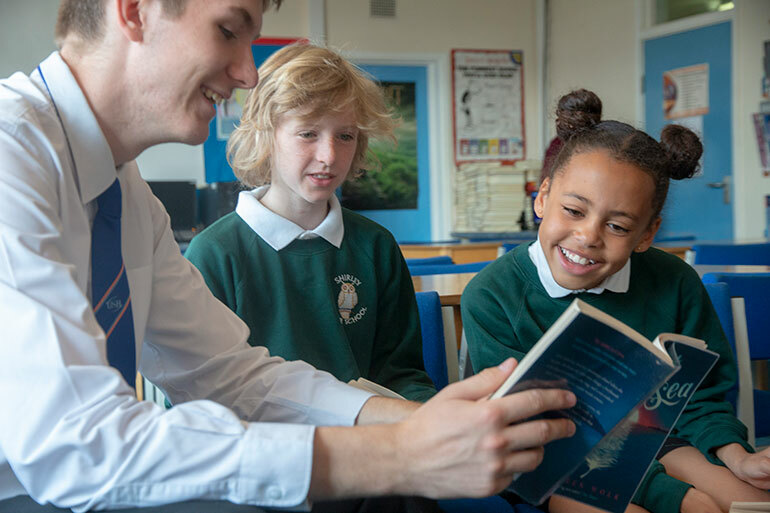 There is a strong sense of excitement in working in the emerging education landscape and we hope to continue to build the Jeffereys Education Partnership in line with feedback from our local community and our educational experts. We aim to provide the best education for our children and the best service to our families. To achieve this aim we will provide high quality, bespoke training to our staff, utilising the strengths, knowledge and expertise from within our own team and from a range of professional partners. Within a realistic timeframe, we hope to provide an outstanding education for local children. We will do so in clear steps; moving our schools from their current position to a sustainable outstanding position as soon as possible. All schools, leaders and staff will be challenged to give of their best through effective training, challenge and high expectations. We share a commitment to making a positive difference to our children. All aspects of our work will have a clear focus on measurable improvement in the skills of our staff and pupils and on achieving rapid impact. Our aim is to build a united and strong school community through a network of leaders and practitioners committed to sharing successful practice. We are ready to think and work differently and use new opportunities to ensure that learners remain at the heart of education.